Steve Carell returns as loveable villain Gru, but this time he is joined by Agent Lucy Wild, voiced by SNL alum Kristen Wiig. As with most prequels, the plotline has got bigger and better, we are given a sweet flashback of Gru’s marred dating past. Wiig and Carrell have some good chemistry and their characters are matched well. Despicable Me 2 shows just how brilliant the Animated genre has become, the characters have lives and minds of their own, they are fully formed in front of our eyes, and is something that is perfectly pitched for families. 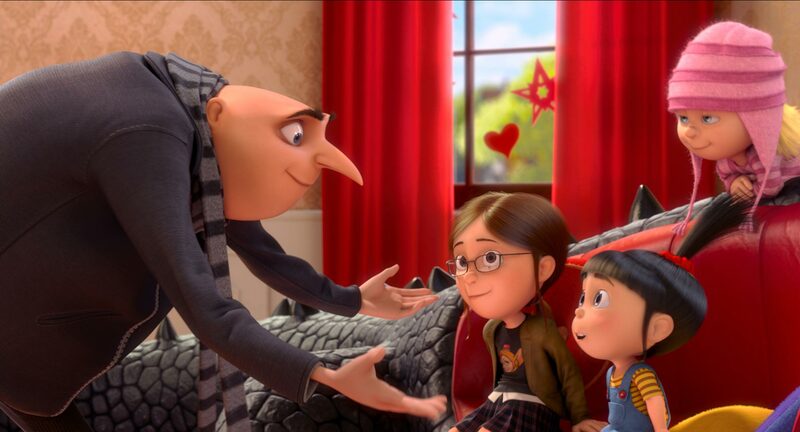 Unlike Shrek or Up, there is a cheekiness to Despicable Me 2 and Gru’s relationship with his adopted girls, Agnes, Margo, and Edith is a shining beacon for the Modern Man. The Minions, once again, steal the film. With their made up language and light humour, (“hehe, Bottom”), they are given a bigger and better storyline and a chance to really shine. However, the ending, was taken a little too far, a little too twee for my taste, too boybandish and simply jarred with the rest of a very likeable film. All in all, an enjoyable and fun experience, great for all ages. 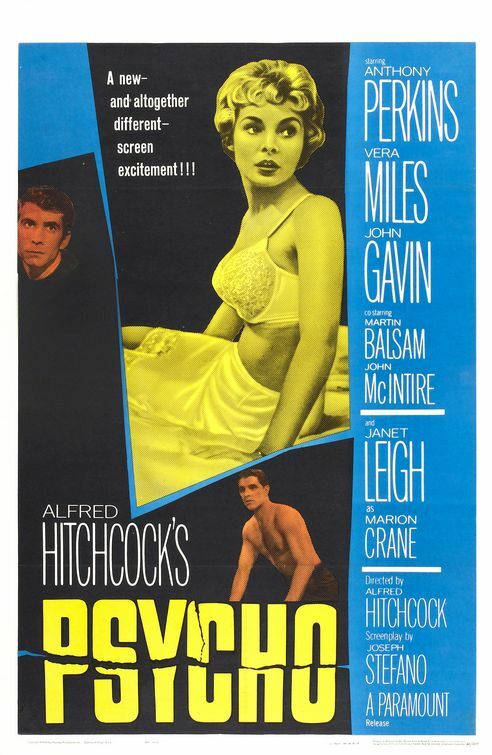 Alfred Hitchcock’s Pyscho (1960) has become synonmous and infamous with the genre of the thriller. The film, which is based upon the 1959 novel of the same name, by Robert Bloch. It stars, Anthony Perkins, Vera Miles, John Gavin and Janet Leigh. Pyscho is considered one of Hitchcock’s best films, it is ranked as one of the greatest films of all time. It was awarded four Academy Award nominations, including Best Actress of Leigh and Best Director for Hitchcock. From the very first scene, an aerial shot of Phoenix, an apartment block, the camera pans in to one window, in to one story, we know that there are other stories which Hitchcock could have gone too, but this apartment clearly has significance. 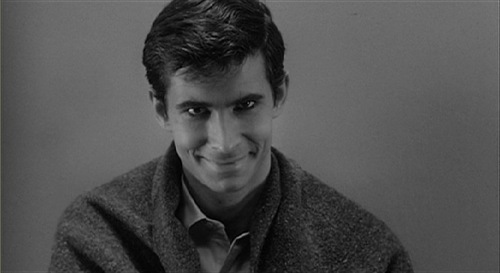 The cast is superb, Anthony Perkins gives a sterling turn as the stammering Norman Bates, whereas Vera Miles’ performance sets the tone for the film, it turns from a film of escape to a who dunnit. The story is clever and I’m eager not to give too much away, with many twists, turns and clever film making by the great Hitchcock, it is no wonder that this film is considered one of the greats. Due to the financial and the fan reaction to the latest Superman adventure, I thought it would be good to react upon the impact of a truly good soundtrack on any film. Hans Zimmer, born in 1957 in Germany, has had a truly successful career, he is the man behind the music, quite literally. 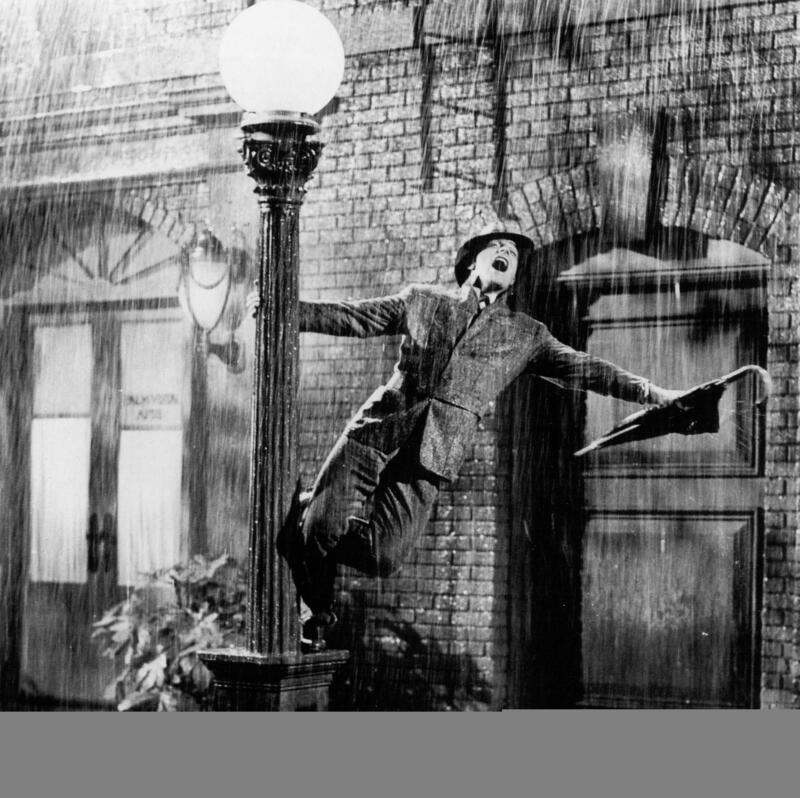 Zimmer’s first big break in the movies, was his composition in the successful Rain Man (1988). And most recently, the blockbuster, Man of Steel. In a world of movies with distinctly average soundtracks, the composers who create music with such heart, deserve to be recognised. Bravo Hans Zimmer.